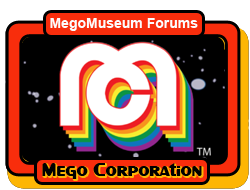 Would you be opposed to Mego doing their own thing and create new toys? U.S.S. Star Trek Enterprise Playset? ?